Upon landing, please clear the runway at the first available taxiway and proceed to the north eastern side of the airport. Look for the Fly/In Cruise/In volunteers who will guide you to your parking spot. Marion is located between Fort Wayne and Indianapolis and is easily reached from I-69. 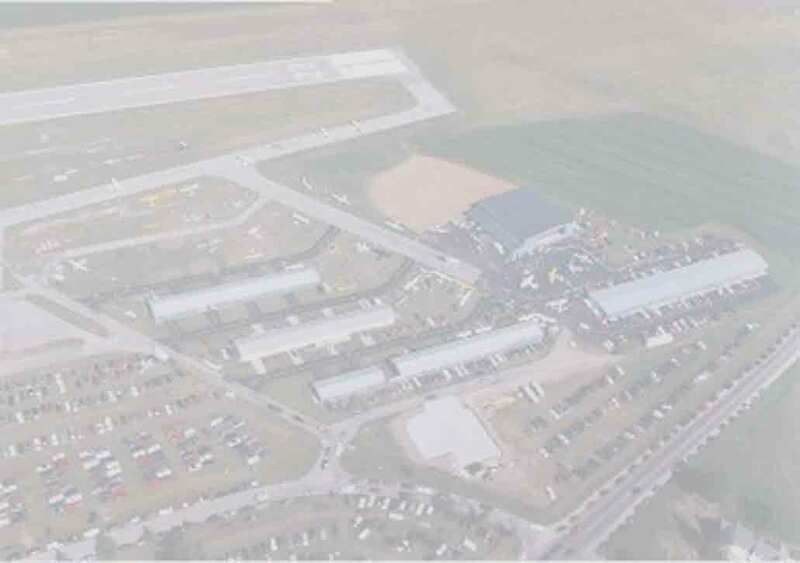 Marion Municipal Airport is located 3 miles south of Marion on Highway 9. From the South via I-69 - Take the Gas City exit (Exit 59) and proceed west on Highway 22 West. Turn north on Highway 9 and look for the Marion Municipal Airport sign on your left. From the North via I-69 - Take the Marion exit (Exit 64) and proceed west on Highway 18. Take Highway 18 to Highway 9. Head south on Highway 9. Look for the Marion Municipal Airport sign on your right.